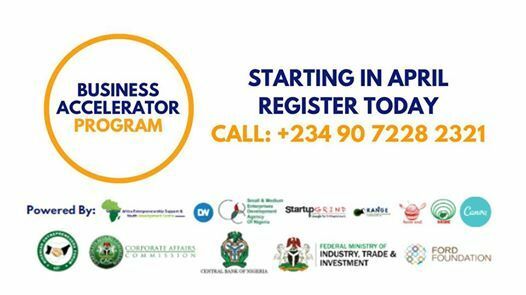 The Business Accelerator Program is a fast paced learning program set to drive the potential of aspiring business persons, already existing businesses both starters and leaders. 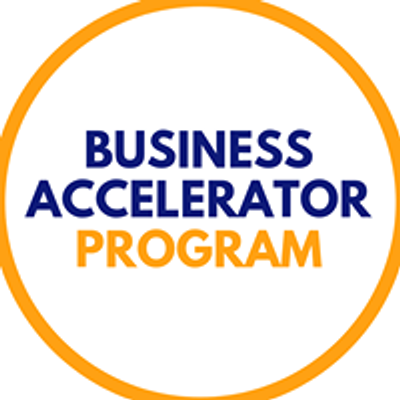 The Program combines a wide range of activities from idea conceptualization to product/service building, turning your product into a company, understanding how to register your business and best ways to use what you have to access funding. 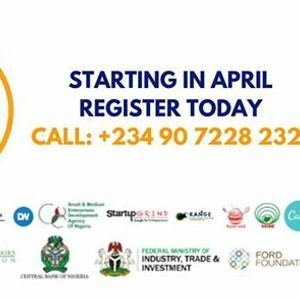 The Program also gives her participants a one on one business clinic time and training on how to write winning business plans, proposals and grants.